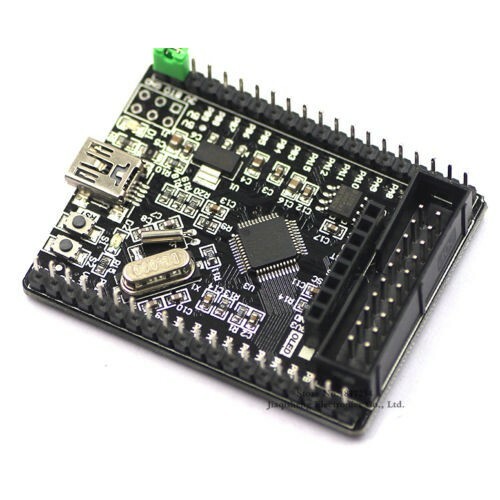 Here you will find a range of Electronics to add to your own project. 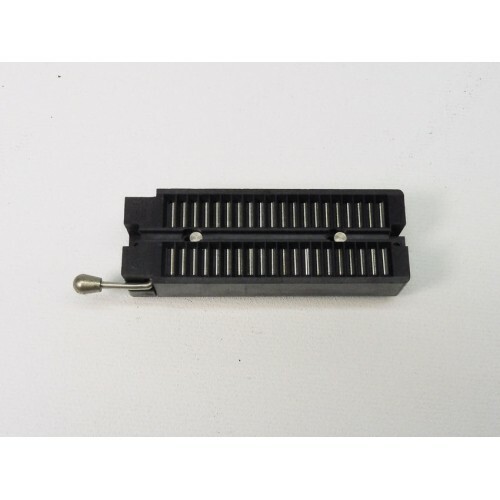 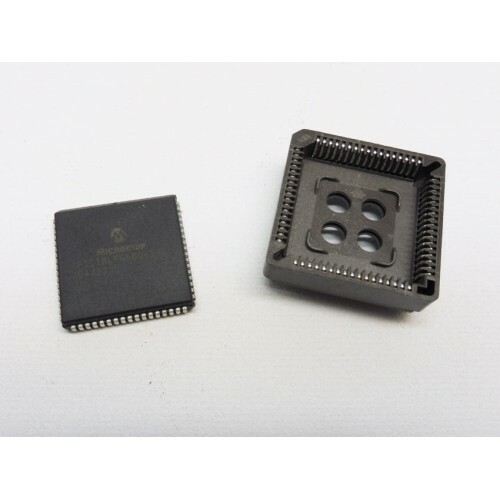 A ZIF (Zero Insertion Force Socket) allows you to insert and remove chips easily from an existing ci.. 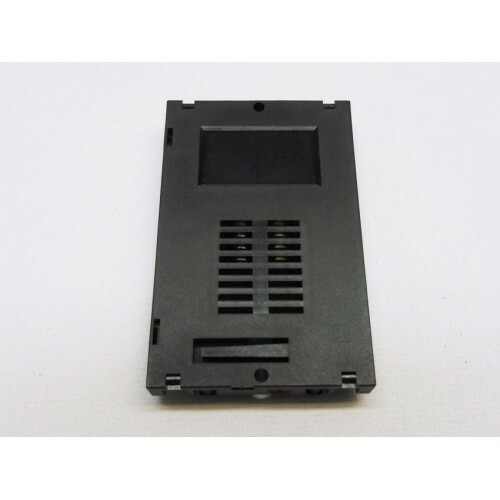 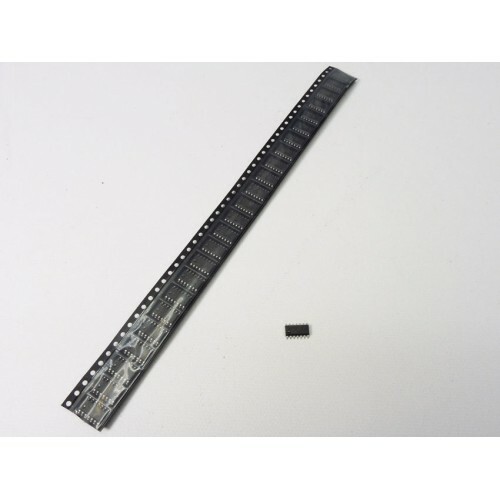 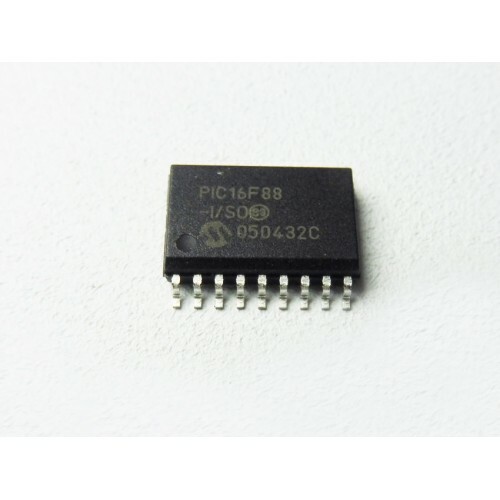 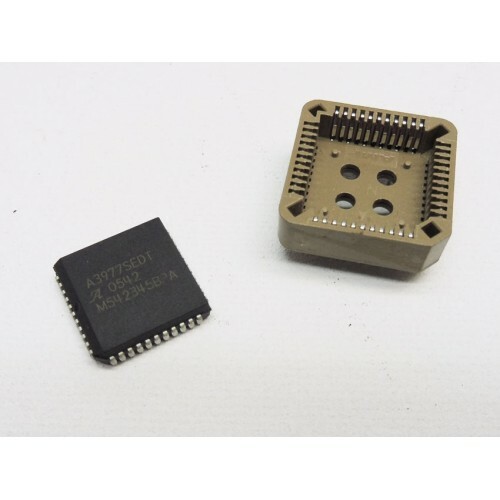 Microchip PIC18LF6680 with SocketIC MCU 8BIT 64KB FLASH 64pinPIC® 18F Microcontroller IC 8-Bit 40MHz..
Open Frame SolenoidPrice is for pack of 2.Rating 12/24V - 38ohmsDimension 25mm x 22mm x 44mm8mm Shaf.. 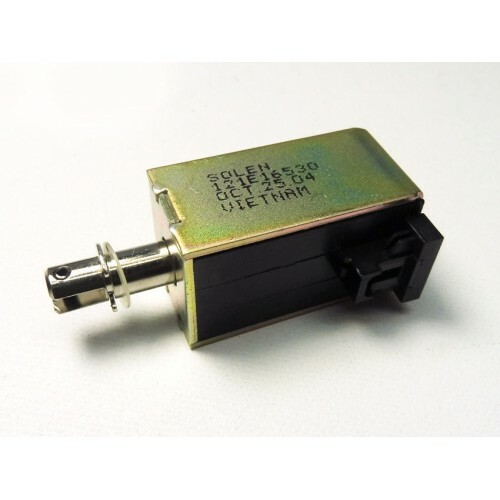 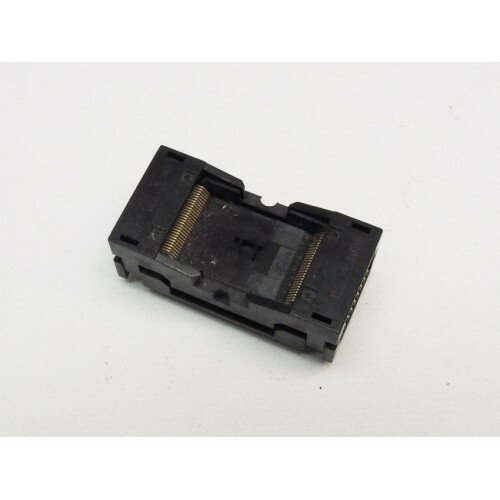 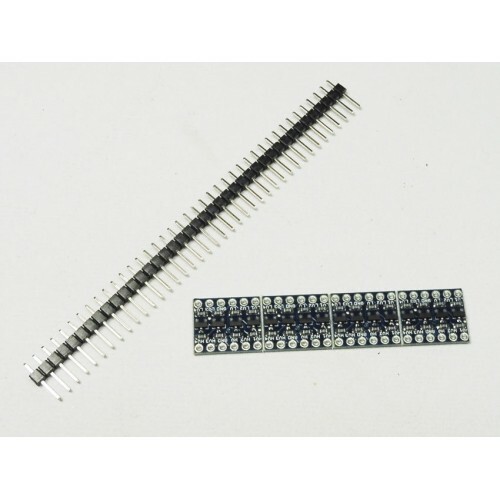 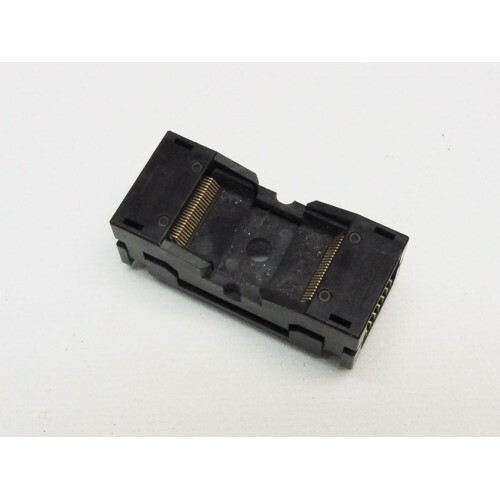 Pack of 5 Smartcard Sockets PCB mountPrice is for pack of 5 meaning 5 pieces..
2 Pack Microchip PIC16F88 SOIC18 meaning 2 pieces for this price.This powerful (200 nanosecond instr.. 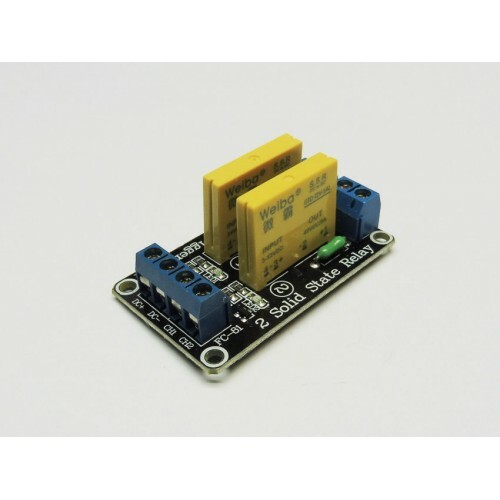 Pack of 3 LM2596S DC-DC Step-down modules.Model / Name: LM2596S DC-DC step-down ..
Board DetailsThe STM32F103xx medium-density performance line family incorporates the high-performanc.. 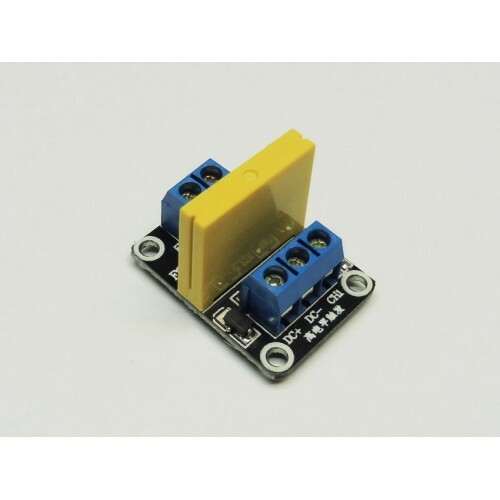 PLEASE NOTE THESE ARE FOR SWITCHING DC LOADS AND NOT AC2 Channel 5A 24V DC Solid State Relay Module .. 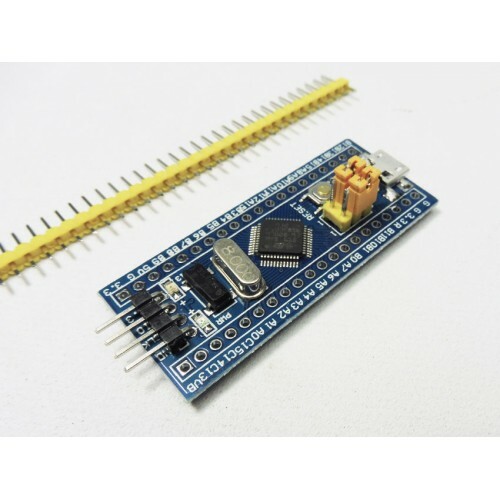 Pack of 4 - 4 channel IIC I2C Logic Level Converter Bi-Dir Module 5V to 3.3VIf you have ever tr..
A3977SEDT Stepper Motor Driver PLCC44 with SocketThe A3977xED and A3977xLP are complete microsteppin..
We use this great little board on a few of our projects, including using it for monitoring a RC rece..
1 Channel 5A 40V DC High Level Trigger Solid State Relay Module Arduino Description: Size:.. 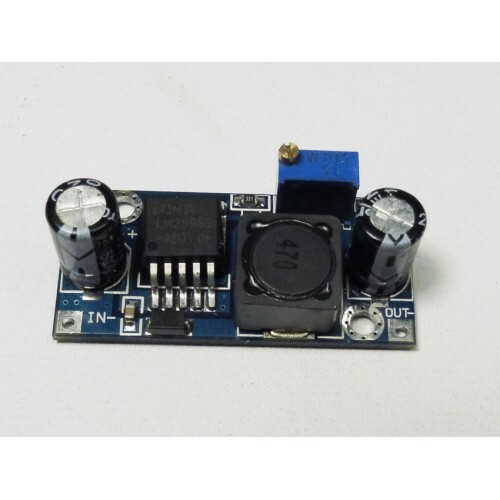 This Auction is for a Pack of 25Pack of 25 pieces MM74HC04 Hex Inverter IC SOICThe MM74HC04 inverter..